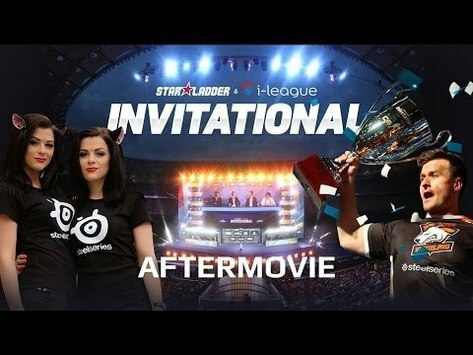 CS:GO 03 Jun SL i-League Invitational - Aftermovie Even though the tournament on the Olympic stadium has came to an end, we are still under the impression of such an entertaining event. 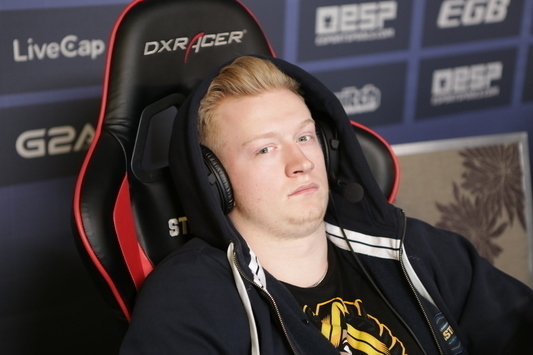 CS:GO 22 May Virtus.Pro - the champions of SL i-League CS:GO Invitational In the final competition the Poles defeated Natus Vincere. 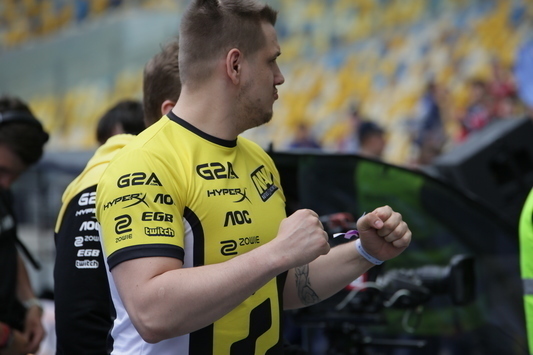 CS:GO 22 May ex-CSGL get the bronze Na'Vi became the second finalists of the tournament in Kiev. 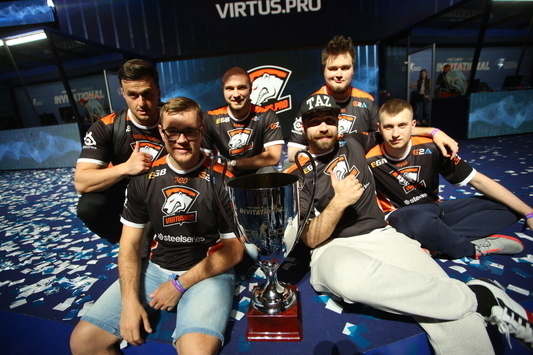 CS:GO 21 May Virtus.Pro go to the Grandfinal VP gets the victory in the Polish derby. 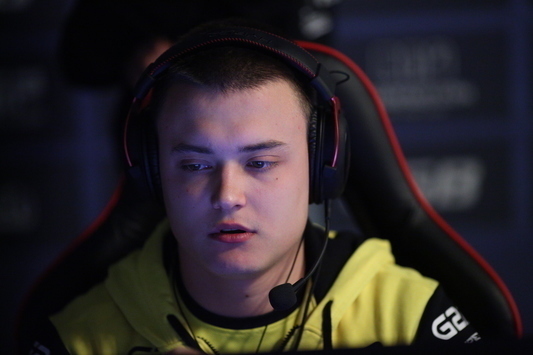 CS:GO 21 May Another Na'Vi's triumph Na'Vi continues their way to the champions' title of SL i-League CS:GO Invitational. 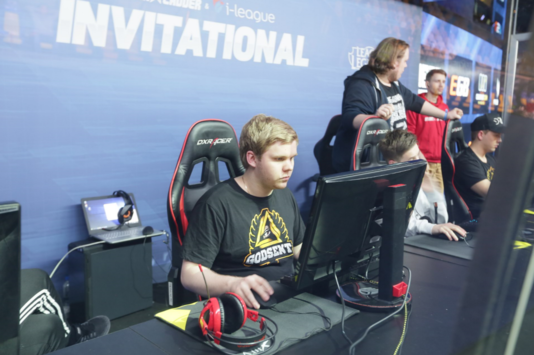 CS:GO 21 May The end of HellRaisers' performance HR stops participating at SL i-League CS:GO Invitational. 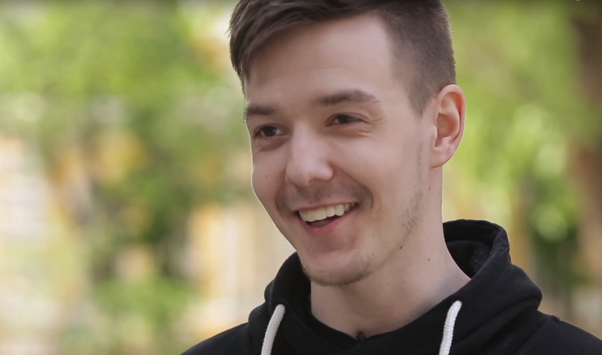 CS:GO 21 May SL i-League Invitational: Interview with Pronax (ru sub) Interview with Godsent team player — Pronax. 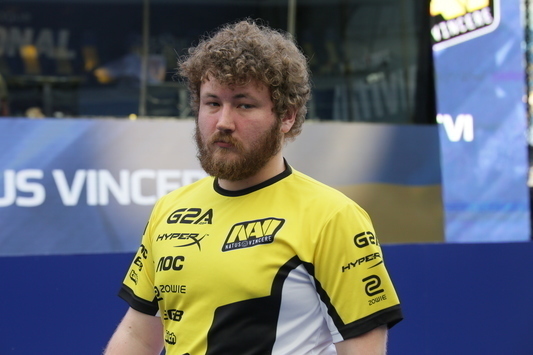 CS:GO 21 May Worst Players takes the 5-6th place GODSENT will continue their performance in Kiev. 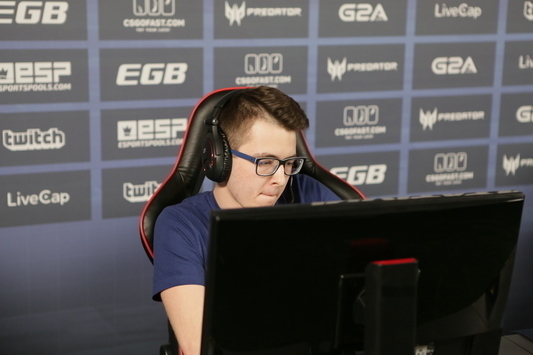 CS:GO 20 May GODSENT go down to the loser bracket The Poles defeated the Swedish team in the previous «bo3-series».